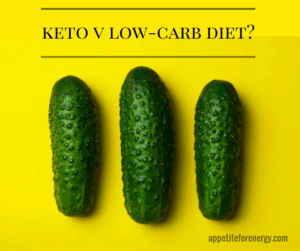 Are you ready to start the Ketogenic Diet but just not sure where to begin? Starting any new diet plan can be both exciting and overwhelming at the same time. There are new types of food to think about and new rules that you are supposed to follow. Adapting to the Ketogenic Diet is no different. There can be a lot to get your head around especially if you’ve been eating a low-fat diet for many years. Suddenly, you are not just allowed, but encouraged to eat high fat foods like bacon and butter. 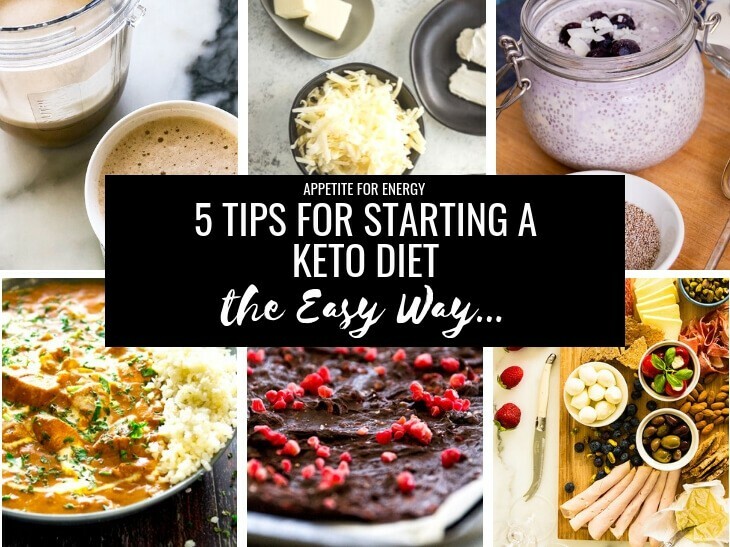 To simplify this process, we have put together 5 key tips to get you started on your new ketogenic lifestyle. 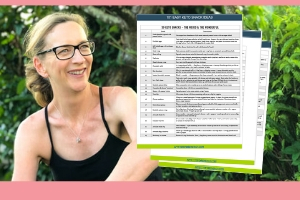 It provides a step-by-step plan to transition your food intake over a short period (not all on day 1) and some strategies to avoid the basic pitfalls. When you start the Ketogenic Diet, don’t try to implement the correct macro-nutrient ratios (carbs, fats, protein ratio) from Day 1. In the first 3 days, only change your breakfast and eat normally for lunch and dinner. Start by having bacon and eggs or other low-carb breakfasts using this list of foods. Spend a few days to a week establishing your new breakfast habit. Once you are comfortable with your ketogenic breakfast, then reduce carbs and increase fats in your lunch for 3-7 days. Once this habit is established, take a look at your evening meals and go through the same process. This process could take up to 4 weeks. It does take a bit of trial and error to find out what works for you, so it is worth taking the time. Stop eating any junk food such as sodas, candy and cakes at the start of this transition period. This will ensure you don’t gain weight! Ideally get them out of your home completely. 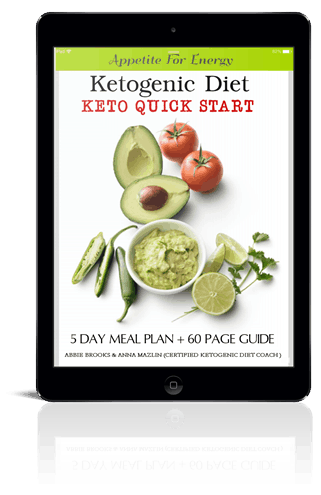 For further tips and tricks on successfully implementing the diet including time-saving shortcuts and ideas, see our Ketogenic Diet 5 Day Quick Start eBook.. 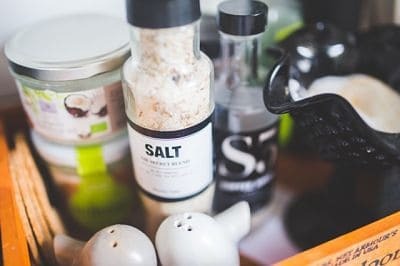 The opposite of the slow and steady approach is to dive straight in start a keto diet from day 1, but you need to be super organized to be successful. If you are keen to get started quickly then I would suggest doing it with a supported program such as our FREE 30 Minute Low-Carb Challenge or using our Keto Accelerator program. Both of these programs are created and run by Anna Mazlin, Appetite for Energy’s Certified Ketogenic Diet Coach. 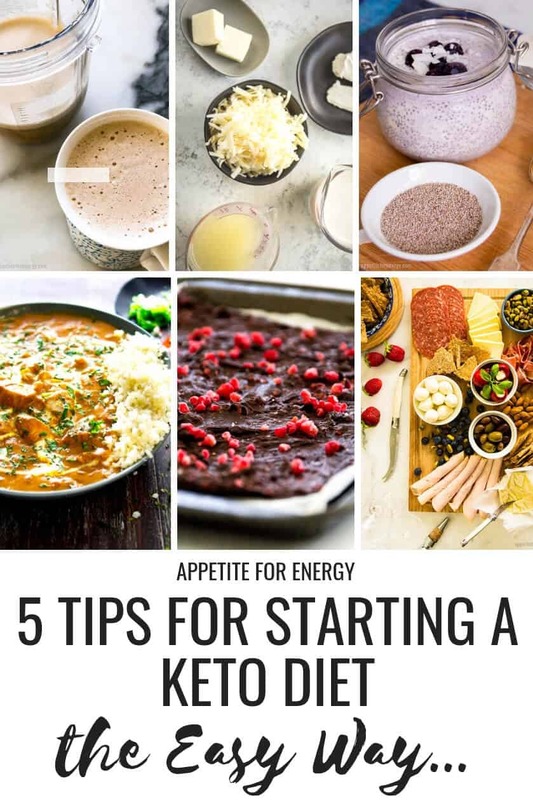 Dr Dom D’Agostino, a leading researcher into ketogenic diets (Assistant Professor in the Department of Molecular Pharmacology and Physiology at the University of South Florida Morsani College of Medicine), suggests using exogenous ketones when you start a ketogenic diet. The brain goes through a glucose withdrawal and the body is not yet making ketones. Supplementing with exogenous ketones can ease the process of transitioning into ketosis (burning fat not glucose). MCT oil is one type and the other is a ketone salt, which has a more powerful effect. A good brand to try is Perfect Keto . You add it to water, smoothies, shakes, coffee etc and drink it. They supply ketones while your body is just learning to burn fat. This can help reduce hunger in the initial stages and should also minimize any fatigue or headaches. MCT oil – take 1 tsp with coffee/tea or in a smoothie. Aim to do this 3 times per day and then increase to 1-2 tbsp per day. Start slowly as it can cause digestive upset if too much is taken at once. Exogenous Ketone salts (Perfect Keto Base) – Take between meals for extra fat burning or after carbs to get back into ketosis. 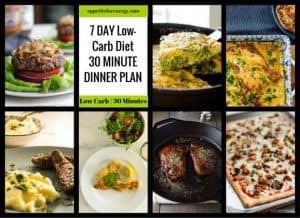 When you have changed your diet to include ketogenic foods and eliminated high-carb foods and unhealthy fats, start to plan your meals each day or a week in advance. This means that you can ensure you have the ingredients you need to cook on hand or have food that you can grab if you arrive home starving. It could mean having some boiled eggs in the fridge, macadamia nuts so you can grab a small handful or a few olives. 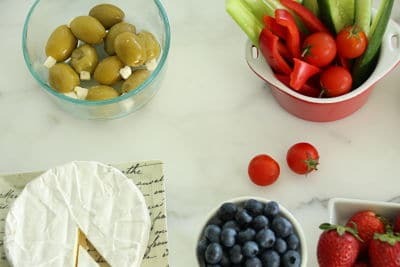 Initially, you may feel hungry as your body transitions to burning fat and this is the time when you want to make sure you have keto-friendly snack foods on hand. Check out our 101 Low-Carb Snacks free cheatsheet for our list of 101 healthy, satiating keto snacks. After you have transitioned your diet, start to track your macro-nutrients. The easiest way to do this is using the free app My FitnessPal. This powerful tool allows you to select the food you eat from its huge database. It then gives you a simple chart that tells you exactly how many Carbs, Proteins and Fats you have eaten that day as a % (of calories) and in grams. It’s very easy to use as you can upload recipes. You can also scan bar-codes of foods that are not already in the database. After you track your food in this app, it will give you both total carbs (g) and % fat, protein, carbs. Subtract the fiber to get net carbs. It is easy to see what you need to adjust in your diet. While it sounds like a bit of work, once you get set up, it is relatively quick as most people tend to eat similar foods over time and it is easy to select foods that you eat frequently. Don’t worry – you will not be tracking your food forever. That would be way too boring. Use the app for a few weeks and after that you’ll start to know whether you are on track or not. You will know based on what you have eaten that day as well as how you feel. Once you start burning fat instead of glucose, your hunger will drop away dramatically and you’ll know that you are eating a ketogenic diet and in ketosis. To get an idea of what 30g of carbohydrates looks like for various foods, check out this handy guide at perfectketo.com. My favorite one is Red-Bull – you’re allowed 4 sips of that and you’re at 30g of carbs already! You can also use a free macro calculator like The Keto Calculator. Once you start the Ketogenic Diet, you will notice that you feel more thirsty. After the transition period is over and you are eating fully low-carb, your body will start releasing excess water, sodium and toxins in the first week (if not before). This occurs because the body releases sodium (and water) as insulin levels drop. Drink a lot more water and add up to half a teaspoon of sea salt (or Himalayan salt) to a glass of water. Also add extra salt to your food or drink a cup of bone broth daily. This is important as lack of electrolytes and dehydration are 2 big reasons why some people feel unwell in the first week of a ketogenic or low-carb diet. This is know as “keto-flu” and can be largely avoided. Increase water and salt intake and you’ll feel a lot better. Read our keto flu guide: 5 Keto Flu Remedies That Work. One of the top secrets to diet success is to repeat certain meals each day or week. This minimizes time spent planning meals and cooking fatigue. A great example of this is to eat the same breakfast every day. You then don’t even have to think about it, you just wake up and know what to eat. Another idea is to cook a large meal or double batch and have that for a few lunches or dinners. I do this often by cooking up a large frittata and having it for my lunch over the next few days. You don’t have to be making fancy meals all the time. Keeping it simple and making it work for your lifestyle is the key. If you love trying new recipes and cooking, then go for it. For most people though, repeating a few meals massively increases your chances of success. Grab our free 100 Ketogenic Diet Food List PDF to stick on your fridge for when temptation strikes. Disclaimer: This website is for information purposes only. Please consult your Physician before starting any diet.